In episode 175 of the AMPM Podcast, host Manny Coats speaks to 8-figure Amazon sellers and partners at Seller Tradecraft, Fernando Cruz and Nick Young, about how to begin and sustain a contending Amazon FBA business like theirs. Somewhere between building a team, cutting it down, and driving Uber, Fernando and Nick managed to break eight figures in their now thriving company. With $10 million plus in sales last year (2017) and a 300% growth in one year, the partners were able to do the other things they loved. Nick traveled to Spain and explored Europe for weeks at a time. Fernando scaled a different kind of mountain: Mt. Kilimanjaro. Unsure of what product niche to enter and without a solid strategy in place, most new sellers entering the Amazon FBA business flounder, especially in the first few years. How can sellers build an Amazon FBA business and find success early on? 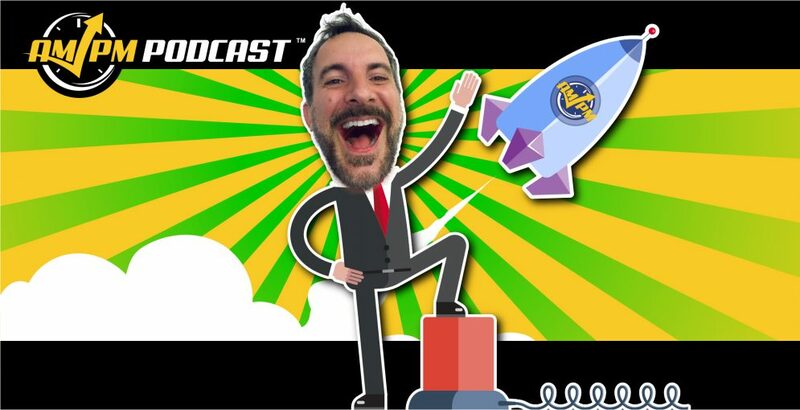 In this episode, Fernando and Nick share their process and strategies to help others launch and grow their own profitable Amazon FBA business. 04:08 – Finding a simple, long-tail product and figuring out a strategy to dominate the market. 05:13 – New seller fumbles of not understanding the numbers or checking financial pulse of their company. 05:58 – Launching your product aggressively with goals and a timeline. 07:02 – Amazon API to monitor weekly profitability. 07:45 – Defining “aggressively” in terms of PPC campaign and using it to your advantage. 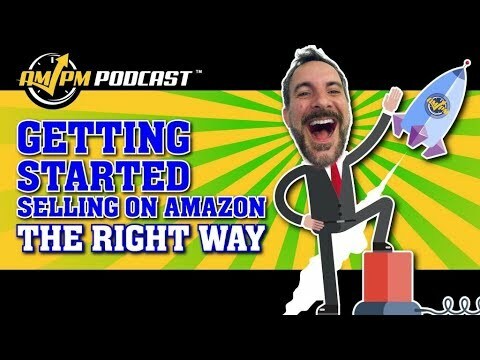 If you found this episode helpful, be sure to check out our previous episodes for more insight into being a successful Amazon FBA Seller! Don’t forget to “Like” our Facebook page and join the conversation with over 22,000 prominent other sellers! And don’t forget to subscribe to our podcast! Spend less & make more with the ultimate software tool suite for Amazon Sellers!